Fall is in the air! And it’s time to get you and your child’s wardrobe updated for the coming weeks. 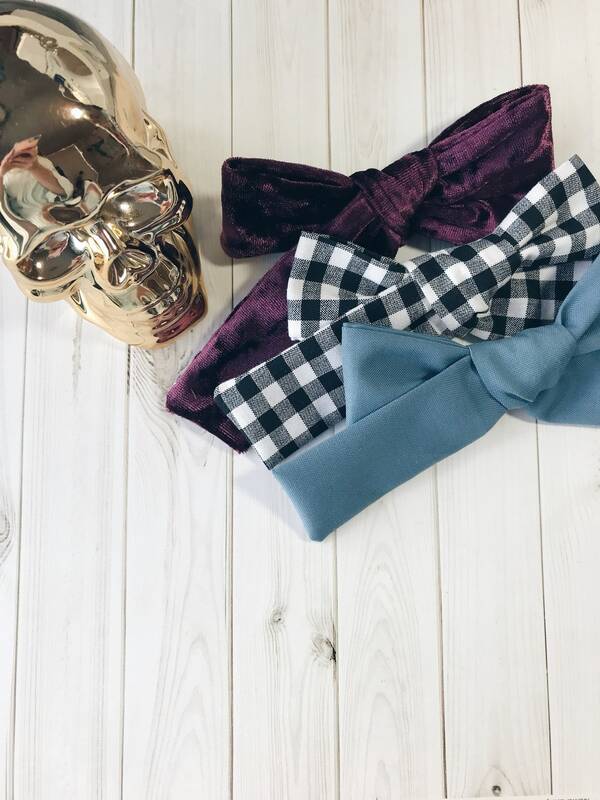 What perfect way to do that than with this bow collection! 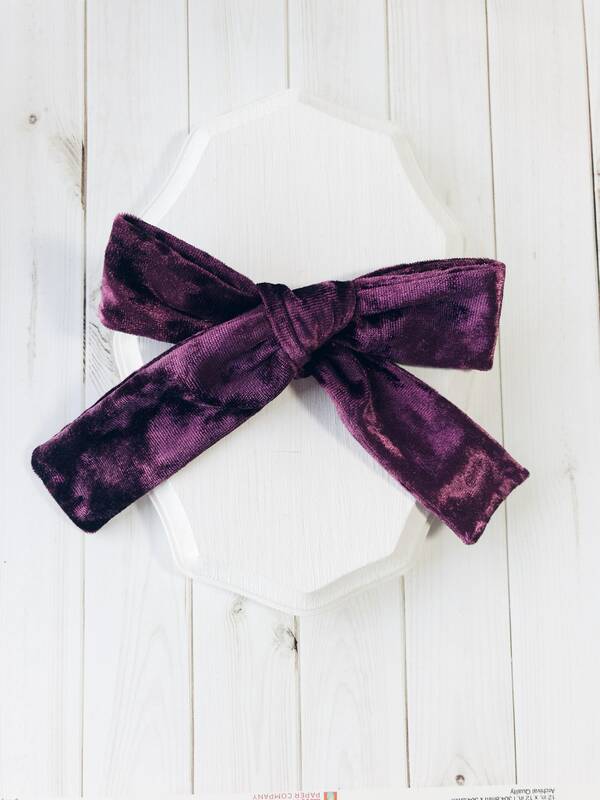 The eggplant velvet is a dream, you seriously can’t go wrong with this beauty. Adding a little texture to any outfit is a must if you ask me. 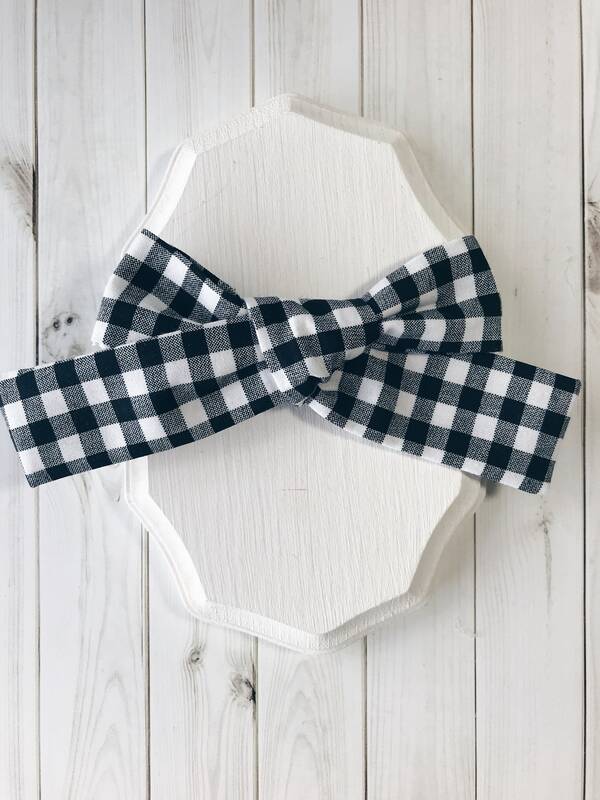 The black and white checker is just a staple must have. I mean, come on! It goes with everything! 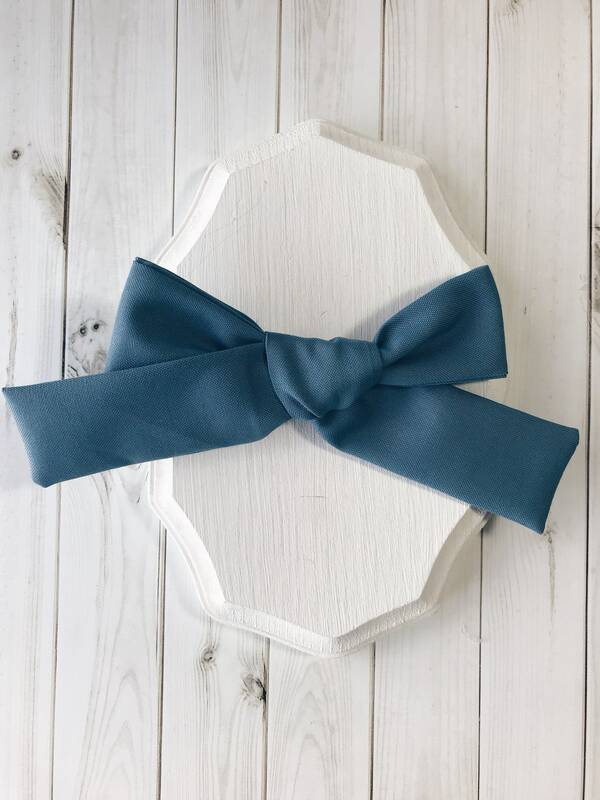 And the last bow is a turquoise blue, a very popular color for Fall 2018. 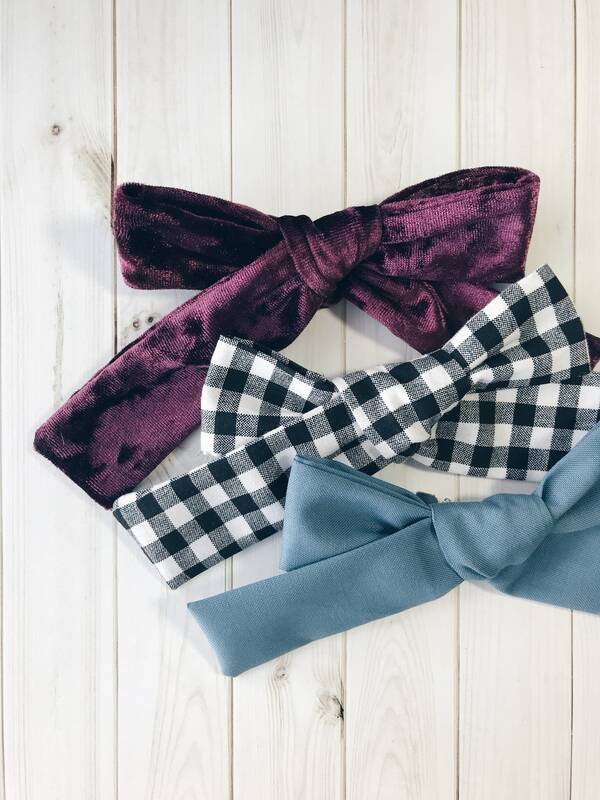 What better and easier way to stay with the fall trends than to add a little pizaz with a bow!